The boys are officially back in town. 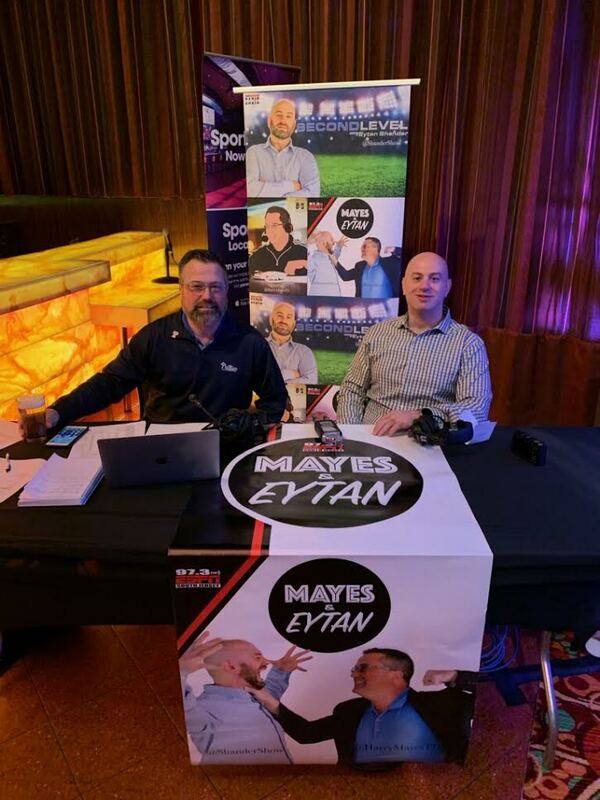 On Thursday, Harry Mayes and Eytan Shander did a live recording of their podcast Derailed at Parx Casino. It was just a taste of what’s to come. On Monday, the pair reunite for their debut of their new show on ESPN Radio 97.3, Mayes and Eytan. 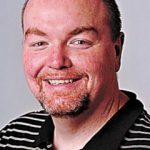 The show will be live every day on the network based out of Atlantic City weekdays from noon to 2 p.m.
Their show will run before The Sports Bash with Mike Gill, who also serves as the programing director. His partner feels the same way. If you like sports talk, the new show will have it. But the pair is looking forward to doing much more, including talk about betting. That makes Parx a perfect fit.